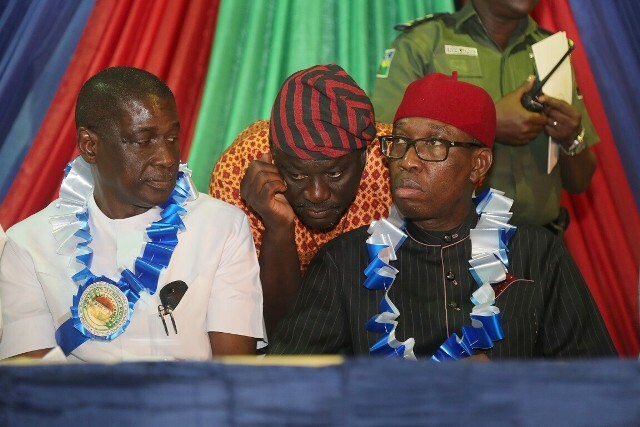 Worried by tales of collapse of buildings in different parts of the country, the Governor of Delta State, Senator, Dr. Ifeanyi Okowa has called for legislation to regulate activities of workers in the construction and building industry. 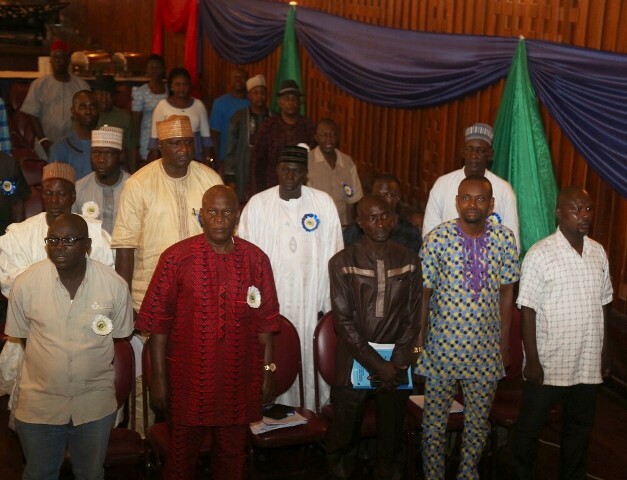 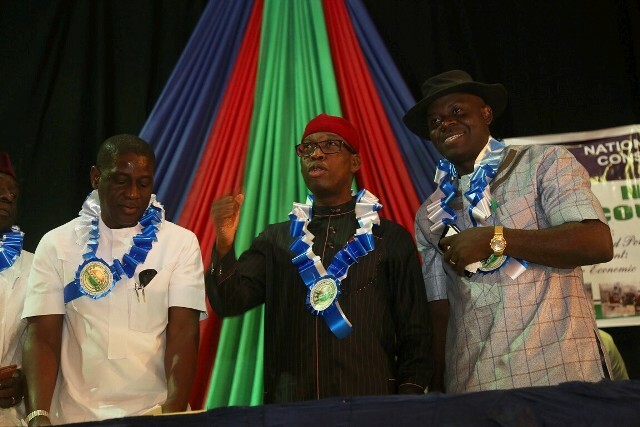 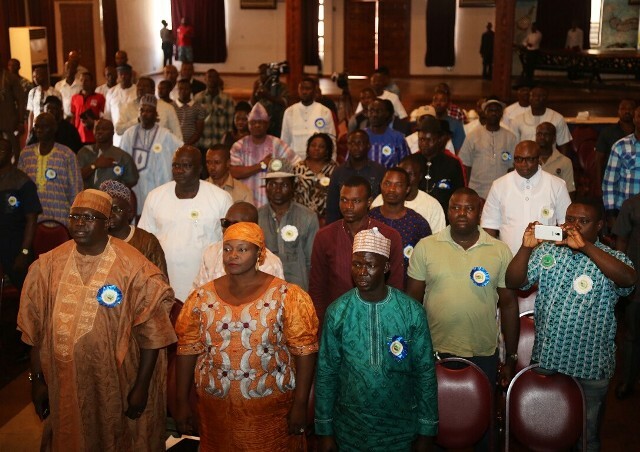 Declaring open the 18th national executive council (NEC) meeting of National Union of Civil Engineering Construction, Furniture and Wood Workers (NUCECFWW) in Asaba, Governor Okowa observed that investments in the construction and building industry have been undermined by substandard jobs, unethical conduct and sharp practices. 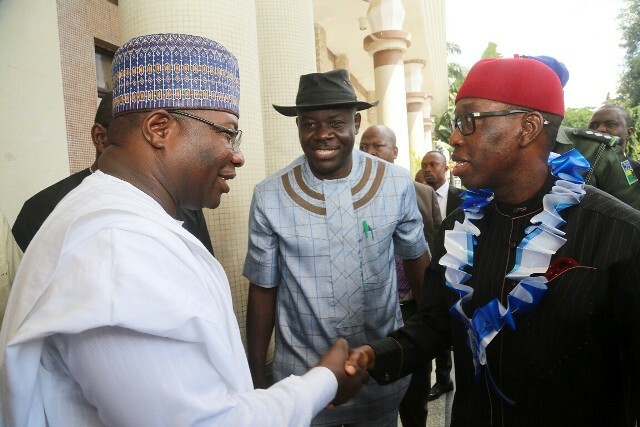 “The level of infrastructure in any society has a direct correlation with national development; it is a good indicator of its economic growth and, when the infrastructure is sophisticated in nature, it earns the country a respectable status in the comity of nations,” he added. 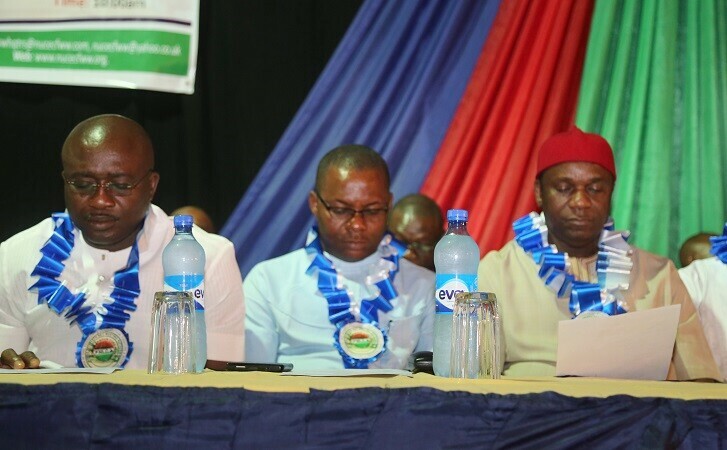 In his welcome speech, the President-General of NUCECFWW, Comrade Amechi Asugwuni decried the decay in infrastructure in Nigeria noting that it has led to laying off of staff and called for the federal government to take urgent steps to address the situation, especially, in the area of electricity generation, construction of roads, industrialisation and diversification of the economy.